What better way to celebrate Valentine’s Day than with a tasting that features the beloved combination of chocolate and wine. Guests will be treated to an educational wine and chocolate tasting where you’ll learn how wine complements and brings out the unique flavor of chocolate. Led by Master Chocolatiers Melanie Boudar and Derek Lanter from The Art of Chocolate, Cacao Santa Fe, and featuring award-winning D.H. Lescombes wine from the St. Clair Winery, you are sure to be inspired. 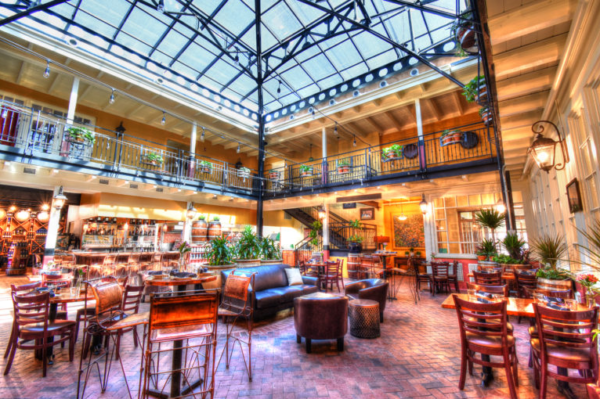 The event will take place at the Hervé Wine Bar, just one block west of the historic Santa Fe Plaza. Hervé is the exclusive representatives of the St. Clair Winery. This event is scheduled the weekend before Valentines and wine is available for purchase following the event. Tickets are $70 for Santa Fe Botanical Garden members, and $80 for non-members.